With the Middle East growing as a hub for global and regional conferences, Eventtus, an events management platform, leverages the momentum, and has announced its successful raise of US$2 million in a Series A round from Algebra Ventures and 500 Startups. The startup has previously raised $175,000 in November 2013 from Cairo Angels and Vodafone Ventures, followed by a $450,000 from Raed Ventures and MEVP in 2016, raising a total of $2.65 million. Founded in 2012 in Egypt by Mai Medhat and Nihal Fares, Eventtus has grown its web and mobile apps to an all-in-one platform for events ticketing, event management and networking, with its headquarters in Dubai, and an operations office in Cairo, Egypt. As an event app provider, Eventtus has served 9,000 events in 15 countries, with clients including Dubai Expo 2020, Informa, DMG Events, STEP Conference, Emirates Foundation and ArabNet, among others. The startup has been working on their tech such as social media integration and personalization or real-time intelligence, seeing an impact on engagement usage of attendees. Features such as the customized event agenda, event sharing feed and real-time polls has boosted engagement rate of attendees of up to 91% in the past 18 months. Co-founder and CEO Mai Medhat notes that one of that platform’s attribute that attendees often miss leveraging is the networking and in-app messaging feature, wherein attendees can explore the attendees list and contact them for a scheduled meeting directly on the app. “Attendees to ecosystem events are using this feature, but I believe they should leverage it more,” says Medhat, noting how during STEP Conference 2016 and 2017, Eventtus has received 4,000 messages sent between attendees. “The feedback we received from a series of attendees and startups founders who met investors or potential customers is confirming for us that this was an aspect that technology truly enabled and enhanced in comparison to the offline experience.” Medhat also shares that with their new live Q&A feature, first rolled out to the Arab Conference at Harvard, a pan-Arab conference in US, they’ve made asking questions during conferences simpler and more effective. With a panel discussion ongoing, attendees can ask questions through the app, see what others have asked or commented, and vote up questions they’re curious to know the answers to. With the acquired investment, the team plans to use it to accelerate its expansion to the region and introduce new products to compete on a global scale. On the works are features to offer an efficient process for lead generation for exhibitors, as well as revenue generation options for organizers. 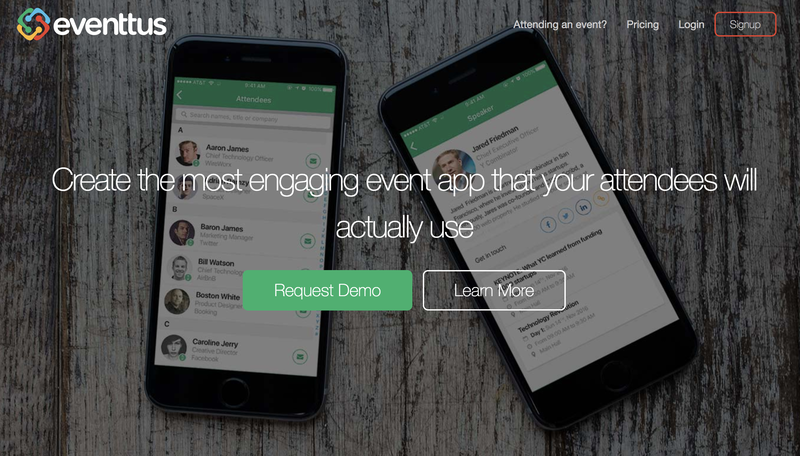 Eventtus is also gearing up to launch its new AI module to enable attendees identify relevant people to connect with during events, based on a machine learning algorithm, which takes in and understand their business goals better with each interaction. The investment also marks as one of the biggest investment done by Algebra Ventures, a VC fund backed by CISCO, EBRD and IFCin the Middle East to date. 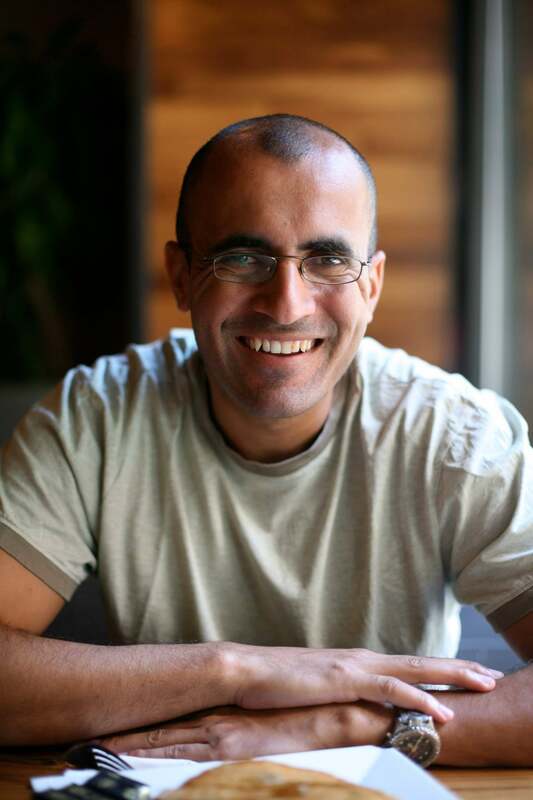 Ziad Mokhtar, Managing Partner of Algebra Ventures says it was the team’s “innovative product” and tenacity of expanding to regional markets with minimal resources. And with the new investment, Eventtus is ready to take up a notch. Given your fundraising experience, what, according to you, are the top three elements that investors in the MENA region look for in a startup that they are considering to fund? First and foremost, the team. The team is the pillar that gives investors the confidence that the product can be rolled out and developed efficiently and effectively. Complementary to the team's abilities, for investors in the MENA region - it matters a lot how big the market is and how scalable the product is. Financially, what excites Algebra Ventures about this investment into Eventtus? Eventtus has the potential to change the $5 billion plus meetings, incentives, conventions, and events industry in the Arab world. They can impact the way 10s of millions of event attendees interact every year. While doing so, they can create and capture substantial value.